Every vaping device uses coils to heat the juice and provide vapor. These coils are placed between the atomizer and the mod/battery. 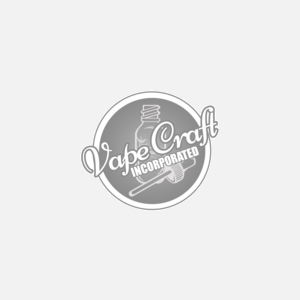 With our large selections of replacement coils you will be able to fully customize your eliquid experience and either buy pre built coils to install into your device, or custom wire to make advanced builds for your favorite rig. Some coils may be specialized and require a bit more research on how to use them properly, so be sure to read up on the product that you want to ensure your safety, but ease of use. No one likes fussing about with a new set of coils while they want to fix their nic fit.